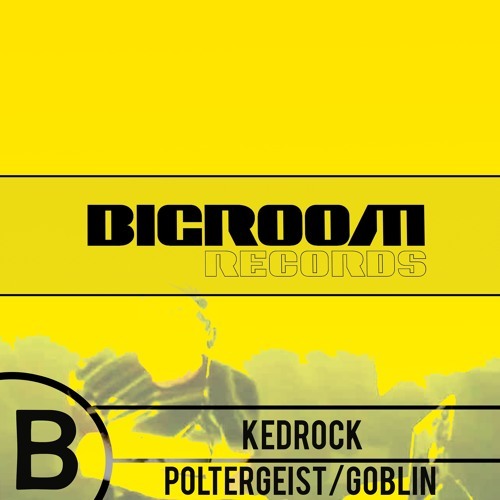 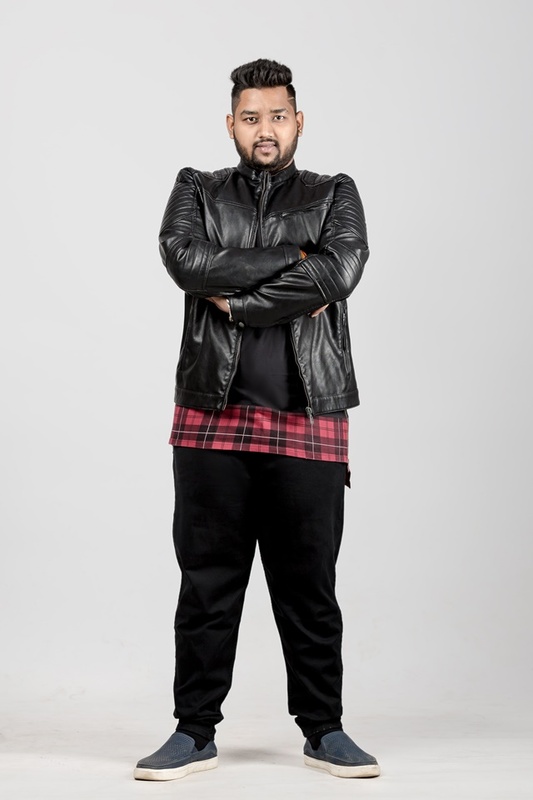 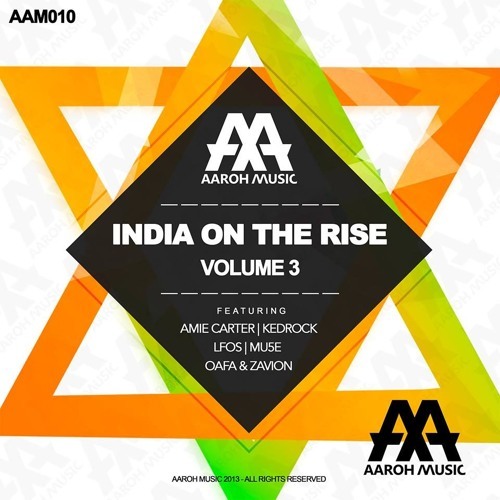 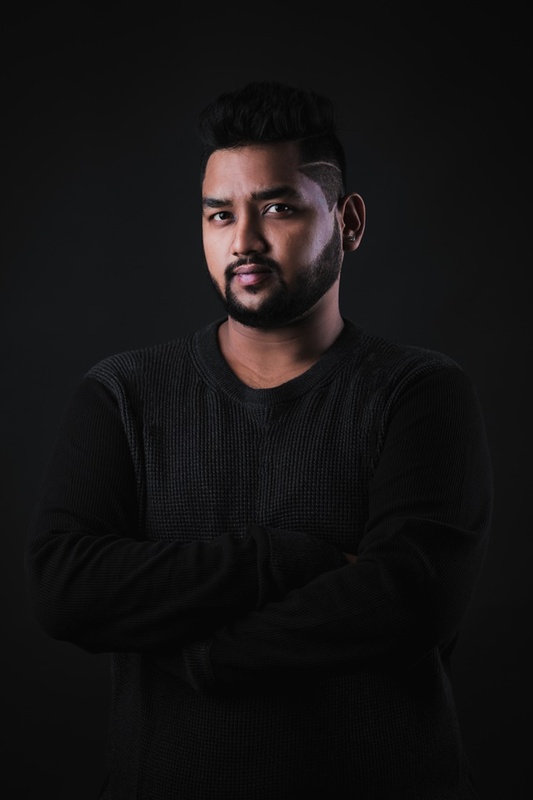 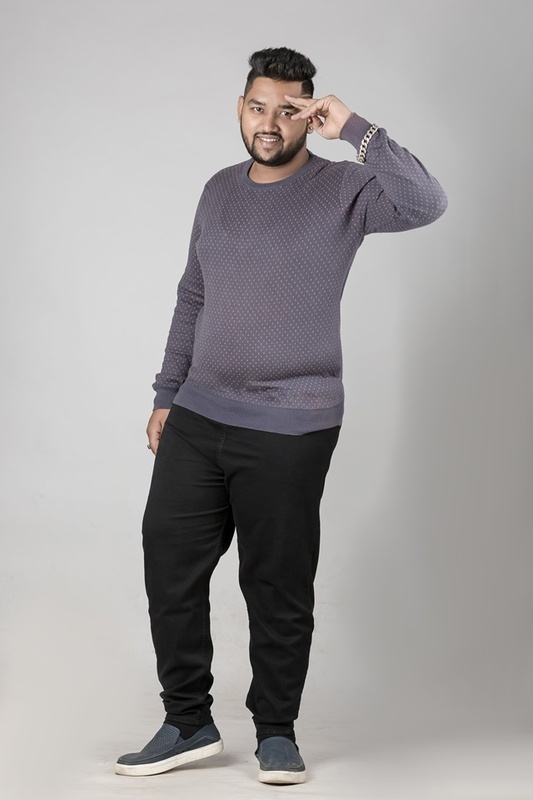 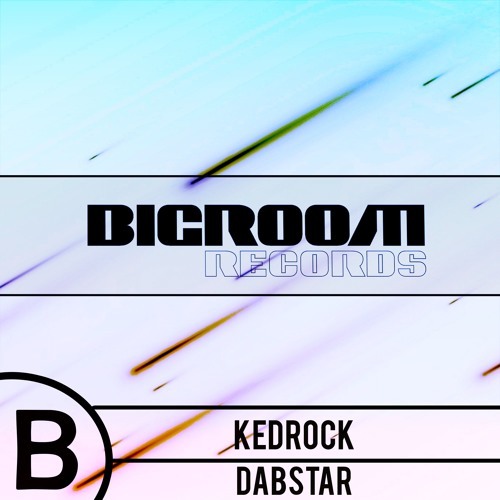 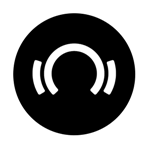 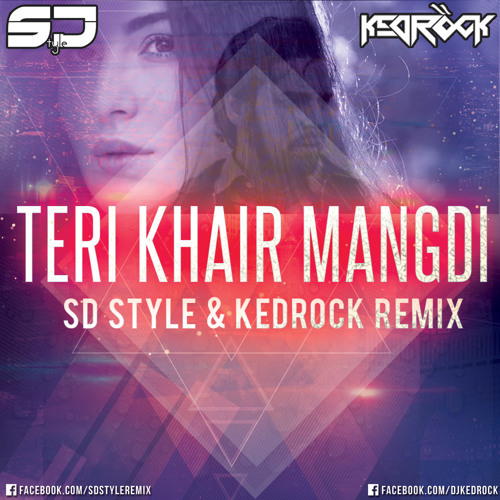 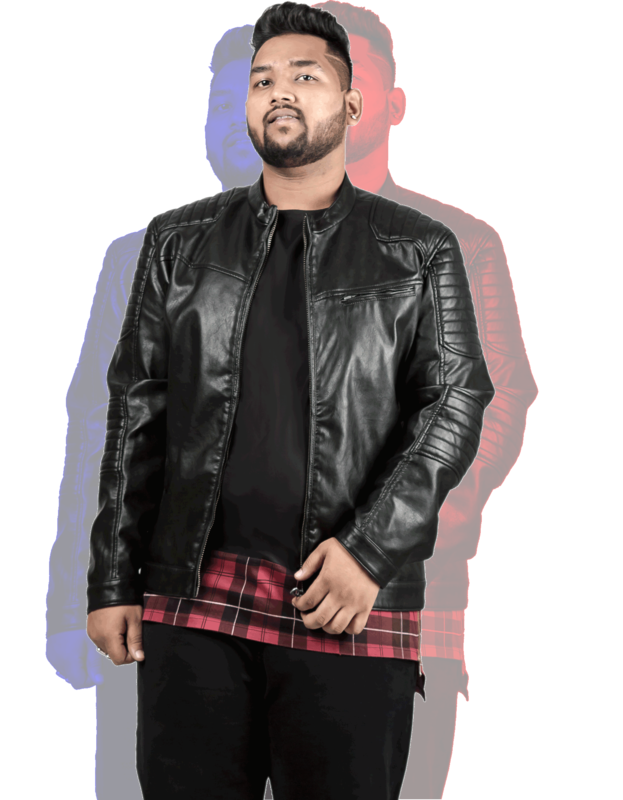 KEDROCK (aka Kedarsingh Rotele), is a Producer/Remixer and DJ based out of Mumbai,Maharashtra,India.He creates and performs electronic dance music, including bass-heavy remixes of club favorites , Progressive house, Bigroom,House,Psytrance or amalgamations of electronic styles. 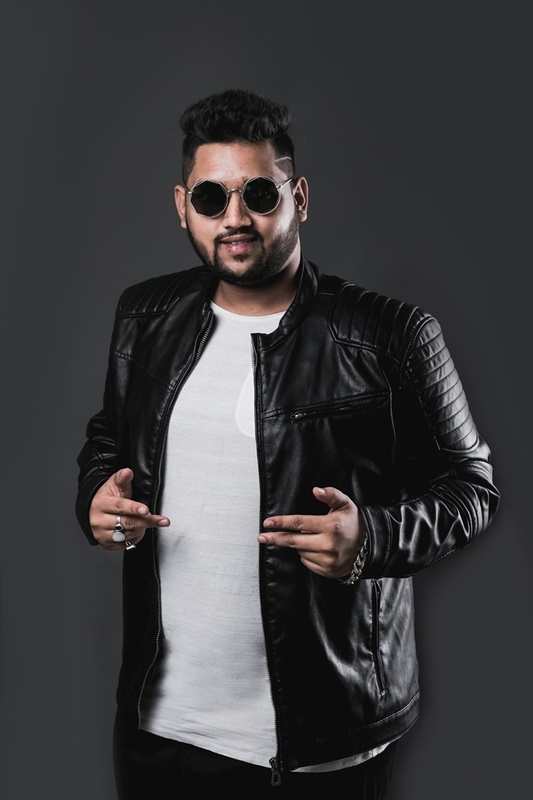 Starting his career as a DJ by making his own production in his home studio, covering various styles and genres with a focus on Electronic music and began creating his own hybrid of International Original mix, Mashups,Edits,Bootlegs. 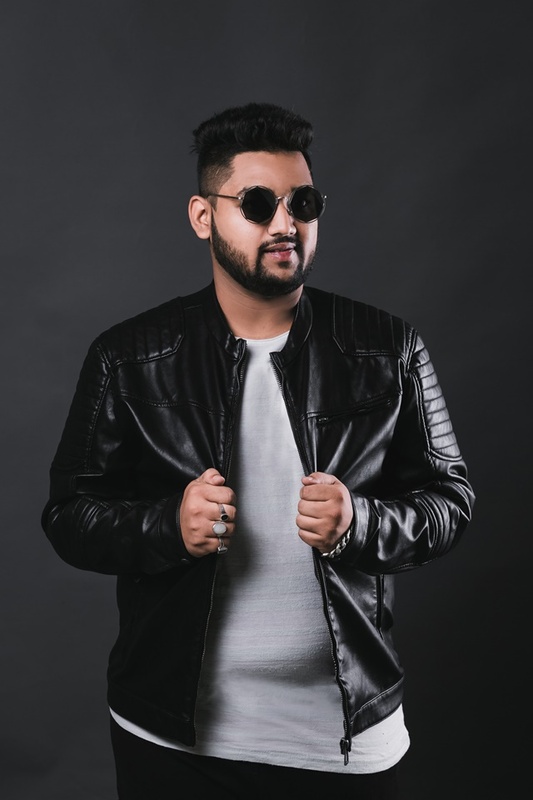 His music sounds fit in Clubs and festivals as it does on dance floors. 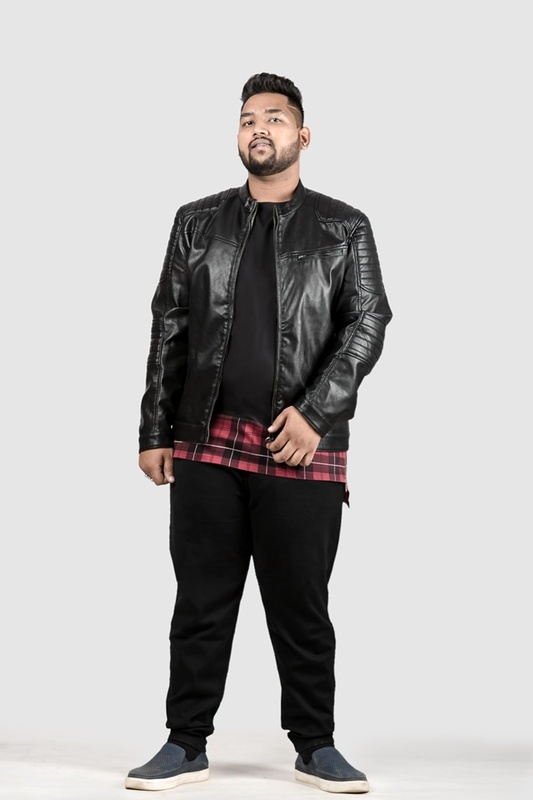 #Stay tuned for new music & Shows.